Overview: Female rapper Radiofien is staring down the barrel, waiting for a shot at making a name for herself this year. She’s been in studio, loading up on an arsenal of music to unload on the world, starting off with her EP, “Take One”. 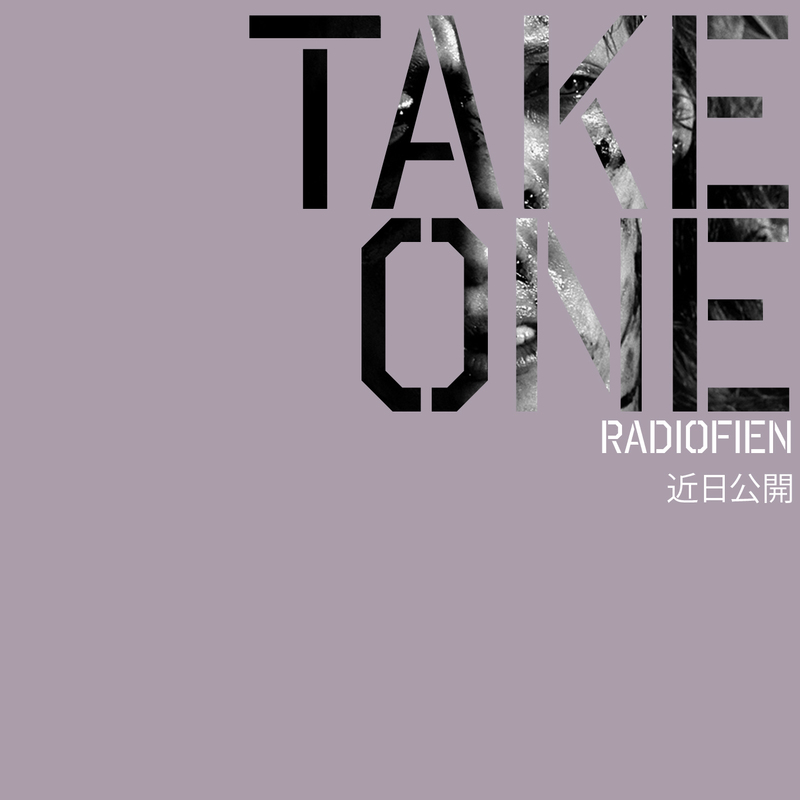 Exclusively produced by talented Zimbabwean producer Dutch, of Showtime Records Africa, Take One is Radiofien’s first ever EP. The title of the EP comes from film, having to do multiple takes until you get the right shot, a shot at the big time, and Take One is the artist’s first attempt at getting out there, being her first project. In keeping with the theme of film, the EP is also an ode to director Quentin Tarantino, who has been a source of the artist’s inspiration in many ways throughout her life, hence the inclusion of interludes from his famous movie, Kill Bill, as well as artwork linked to the movie. 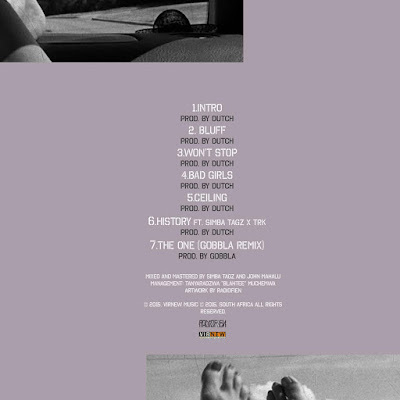 With features from Zimbabweans Simba Tagz, who has worked with Ice Prince and Burna Boy to name a few, TRK, and Gobbla, who has worked with Anatii and L-Tido among many, the tape is a fusion of genres, from trap, to old school. Radiofien’ plans on making waves, and hopes you’ll enjoy the ride. 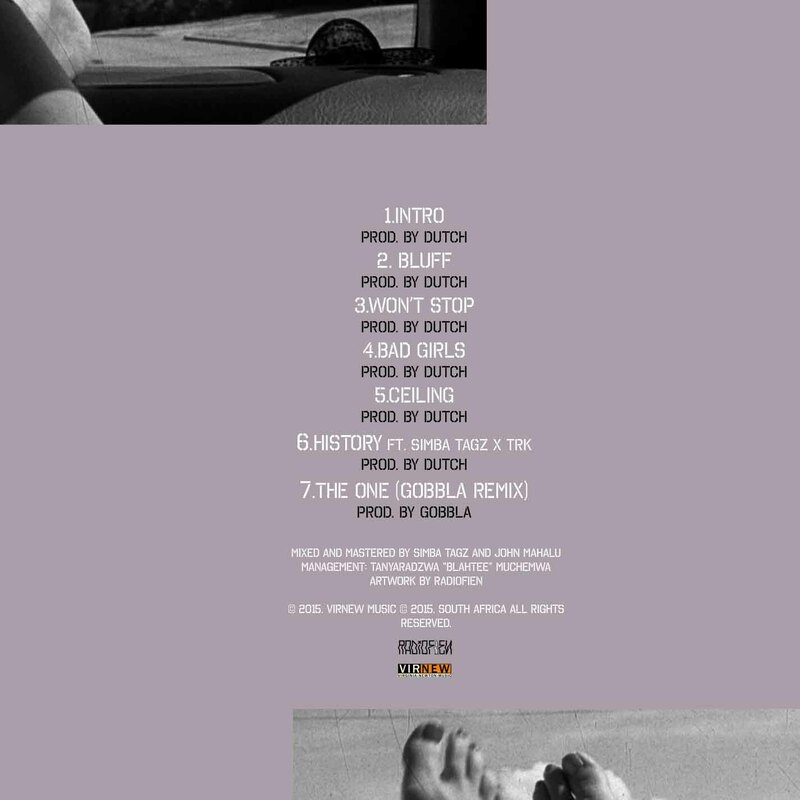 Spekk Verdict: I've always been a fan of Dutch's production since the #SOTG3 days so I was eager to listen to this project. This is a solid product with production and delivery that is on-point. It ends unexpectedly though, the has the vibe of a full-length project rather than an EP. Something like an album that was split to fit into an EP format. You might be forgiven to think that you're listening to Nicki Minaj, due to the vocal similarities. I hope Take 2 is in the pipeline because I was left hanging...like when electricity goes while you're a dope flick. That's just my opinion, stream/downlaod it and let me know what you think about it.